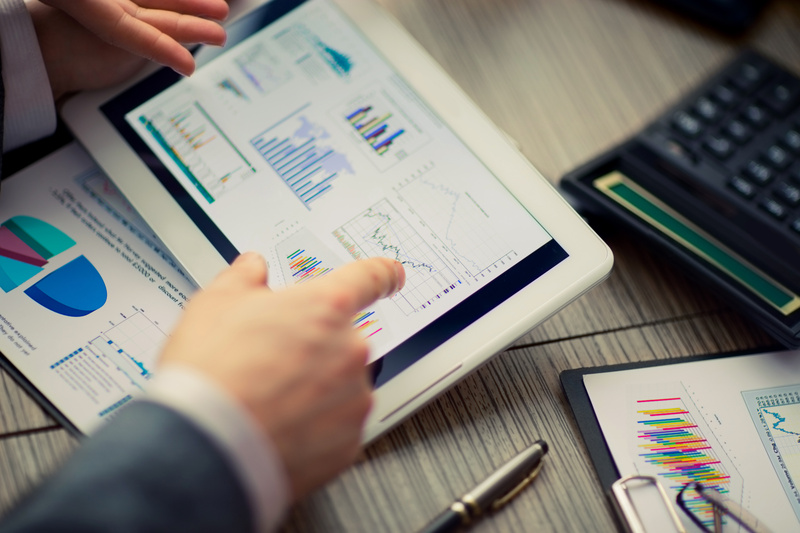 HomeLocal News and Events Why Is Branding So Important In The Finance Sector? 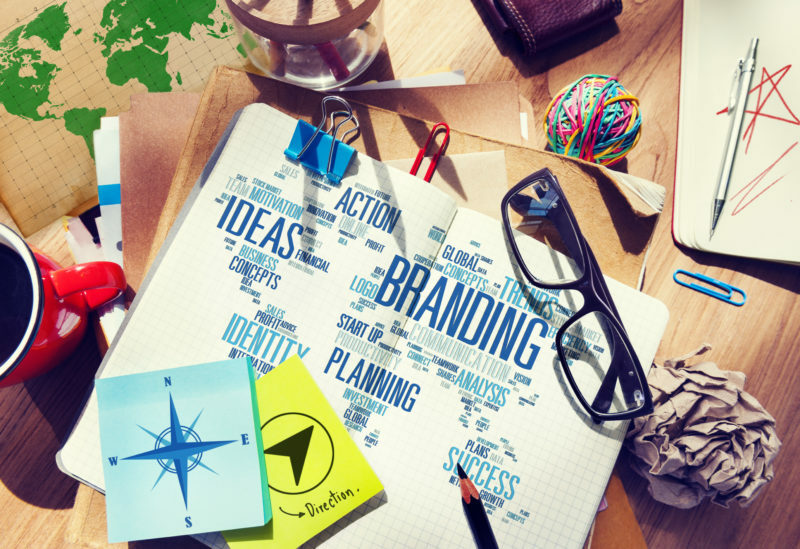 There is little doubt within the business world that a strong brand image is vital to success. While this is true for all businesses, it is especially important for financial institutions in the modern world. If you consider huge companies in this sector, such as Banco Santander, HSBC or Allianz, they all have a recognisable brand in the public arena. Successful companies such as these realise that a robust marketing strategy to identify and promote a strong brand image is crucial in building trust with consumers and therefore attracting new and returning business. Why does this matter so much in finance? The key point to bear in mind when thinking about the importance of branding in the financial sector is the amount of money in the industry. As of March 2017, the Berkshire Hathaway conglomerate made $210 billion in revenue, and other publicly listed companies were not far behind. When these sums of money are involved, companies will make every effort to build their brand and hold onto their share of the market. The question of money also comes into play when thinking about branding from the customer’s point of view. As a financial organisation, people will only deposit their hard-earned cash with you if they feel you are reputable and trustworthy. The best way to build this relationship is through a brand that they know and feel comfortable with. Think about it: would you be more likely trust your money to a huge brand name you know you can trust or a bank you have never heard of? Another aspect of building customer trust is making sure all the potential customers out there know who you are. You can be the greatest financial company in the world, but if you have a weak brand, you will have trouble attracting customers who do not know about you. The overall aim should be to create a brand image that can work across all streams, including a premium domain social media and advertising, while being instantly recognisable to drive business. For companies within the financial sector, this is especially true as you want potential customers to see your logo or company colours and instantly know it is you. Building a unique personality though your brand allows you to stand out from the other finance companies out there in consumers’ minds. One of the best things about branding is that it gives your staff something to invest in personally and get behind. As we all know, a motivated work force is vital because they will then provide excellent customer service and put forth additional effort into their duties. A very efficient way to do this is by creating a brand that they believe in and will be happy to tell other people about. Financial professional Matthew Smith is a great example to look at in terms of companies with stellar brand images. Smith has worked as part of BNP Paribas and is currently the Director of Portfolio Compliance at BlackRock. He was a Global Treasury Middle Office Manager at BNP Paribas, and while working at these companies, Matthew would have experienced and helped build the strong public consciousness around them. Matthew Smith BNP Paribas, is a great example to look at in terms of companies with stellar brand images. BlackRock is a very well-respected investment broker that knows the importance of building up an image that people not only recognise but also feel safe with. The BlackRock brand is key to making people want to invest their money with the company and is therefore a crucial factor in their ongoing success. The efforts that the firm and staff members like Smith make in looking after and nurturing the brand when dealing with customers is the foundation of everything they do as a company. Let’s face it: there are so many things to be doing when running a company that tasks like branding can sometimes take a backseat. This is a big mistake; you need to be creating and investing in your brand from day one. This will not only allow you to have a long-term strategy in place to steadily grow it organically but also get it into the public realm. Once you have done this, it is simply a case of providing excellent customer experience to build the trust you need and make sure the brand you create is followed consistently in all areas, such as social media, personal interaction with customers, and even office stationery.